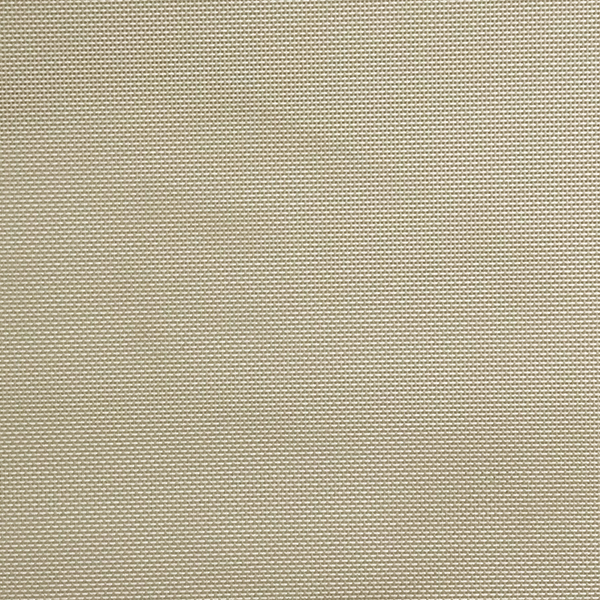 Screen RV Roller Shades are made with screen fabrics that allow some light to pass through the shades without blocking the view. Lower the shades to reduce glare as well as control interior temperatures. 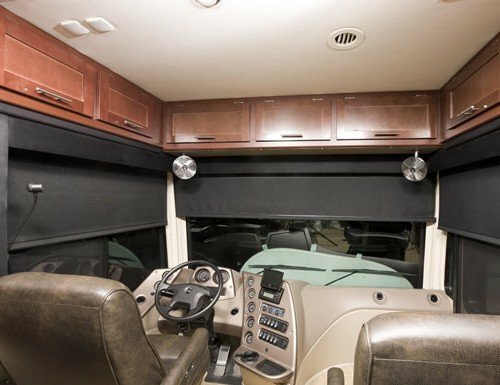 Screen roller shades for RVs are not designed for privacy, however during the daytime it is hard to see into the RV through the screen. 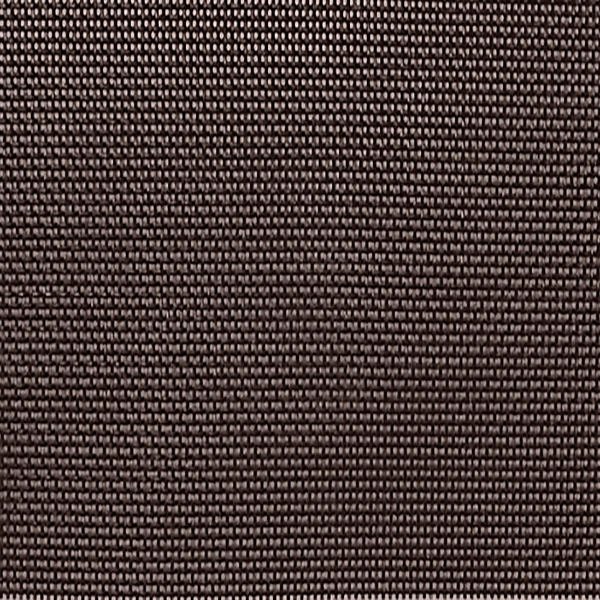 Each Screen RV Roller Shade is made with a cordless lift so there are no dangling cords. Simply raise and lower the rv window shades by grabbing the bottom rail. If you are interested in a shade larger then what we offer, please contact customer service for a quote. 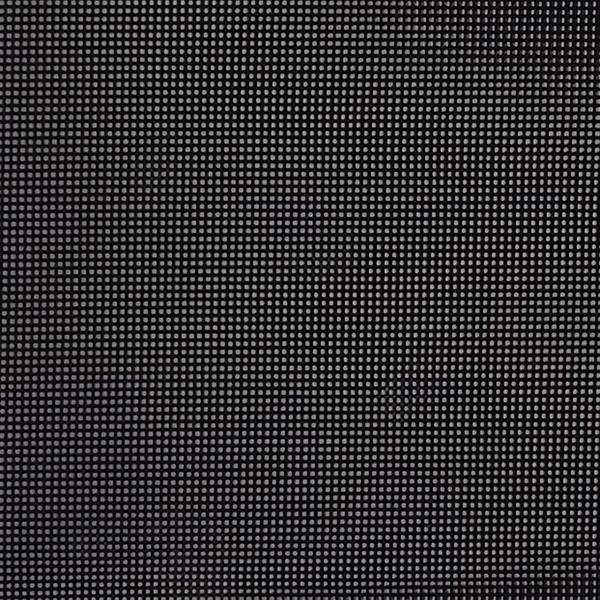 W: 14" 15" 16" 17" 18" 19" 20" 21" 22" 23" 24" 25" 26" 27" 28" 29" 30" 31" 32" 33" 34" 35" 36" 37" 38" 39" 40" 41" 42" 43" 44" 45" 46" 47" 48" 49" 50" 51" 52" 53" 54" 55" 56" 57" 58" 59" 60" 61" 62" 63" 64" 65" 66" 67" 68" 69" 70" 71" 72" 73" 74" 75" 76" 77" 78" 79" 80" 0/0"1/8"1/4"3/8"1/2"5/8"3/4"7/8" H: 12" 13" 14" 15" 16" 17" 18" 19" 20" 21" 22" 23" 24" 25" 26" 27" 28" 29" 30" 31" 32" 33" 34" 35" 36" 37" 38" 39" 40" 41" 42" 43" 44" 45" 46" 47" 48" 49" 50" 51" 52" 53" 54" 55" 56" 57" 58" 59" 60" 61" 62" 63" 64" 65" 0/0"1/8"1/4"3/8"1/2"5/8"3/4"7/8"
Looks great! Had to add 2 brackets because the shape of the surface that I was mounting to was unusual. Bought the shades for my motorhome,easy to install,look good, and provide the shade I needed. Got blinds exactly as scheduled. Control 4 window shades or 4 groups of window shades on the same remote. Motorization option must be selected. Remote runs off alkaline batteries. Choose where you would like the blinds to mount, top mount will mount to the ceiling and back mount will mount to the wall above the window.